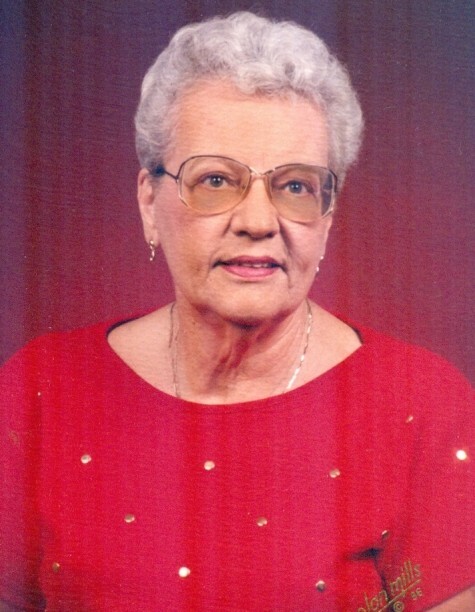 Barbara Jean Cryderman (Garter) aged 91 passed away surrounded by her family and loved ones on Thursday, April 11, 2019. She was preceded in death by her husband, Hurlon; grandson Michael Chambers; son in law Stephen Wierzbicki. She is survived by children Richard (Sally) Cryderman, Ann Wierzbicki; grandchildren Jason (Holly) Chambers, Luke (Tina) Cryderman, Jenna Cryderman; great grandchildren Raegan and Leah Chambers, Isaac Cryderman. The family would like to give a special thank you to staff at Sanctuary at Saint Mary’s, Sharon Anne, and Barb.